Tips & tricks to making your makeup last! I hear this all the time.....will my makeup last all day, night, week? Once you have sorted your skin out that's when makeup matters. Lets start with your base. Depending on your skin type (oily, combination, dry) I like to use a suitable primer. If you have dry skin a beautiful moisturiser for dry skin is more then sufficient (don't buy into all the marketing!!). For oily, combination or normal skin I like to use a primer. For very oily skin I tend to go for a mattifying or oil free primer, something that absorbs the excess oil. For normal or combination skin you have the freedom to choose the finish - radiant, oil free, illuminate, matte etc. The only other primer I use on the face is an eye primer. As your eyelids are the oiliest part of your body I HIGHLY recommend using one.... as in YOU HAVE TO USE ONE!!!! 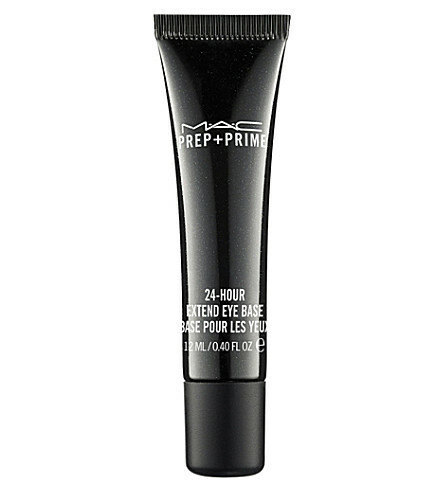 My two favourite (tried and tested) are NARS Pro Prime and MAC Prep + Prime 24 hr Extend Eye Base. They will ensure your eyeshadow stays put and assists in the product not creasing or moving around. As mentioned there is no simple answer to ensuring long lasting makeup. These steps will definitely help you get your face party proof ready! Feel free to contact me with any questions or to book a makeup application. My current must have products. I'm a total beauty junkie. In fact, so much so it's embarrassing. But on the bright side my embarrassment is your benefit. Im forever trying and testing all the new amazing (and not so great!) goodies. Here are a few products that I have been religiously using, some old & some new. Yes. Yes its still on my list. I have tried & tested many foundations both on myself and clients and I have yet to find a better one. The finish is just beautiful, it replicates skin and the colour range is generous. If you have very oily skin I would suggest priming your skin well with a mattifying primer. For makeup artists who would like to stock it in their kit Id suggest colours #2, #6, #6.5, #9 & #14. 0% parabens, fragrance and alcohol. 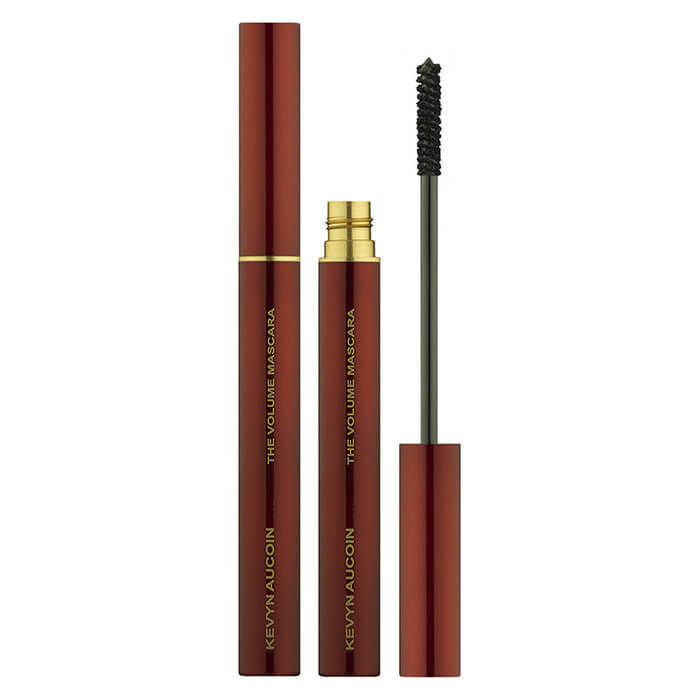 This mascara has been a long time staple both in my personal makeup bag and my professional kit. I can apply this unique Japanese fibre mascara and know it wont budge, smudge or flake....not one little bit. And because the formula tubes around the lash you can easily wash it off with warm water. I LOVE THIS!!!! This I can claim as my recent discovery. Although being out for a while it took me a little bit to purchase a few to try (lets be honest I knew I was going to be addicted). Guess what, Im addicted! 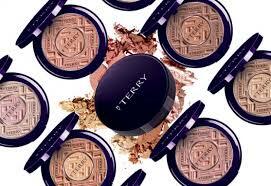 The soft, buttery, powder formula is so fine and beautifully pigmented that is blends perfectly. I have #6, #7 & #8 which I find quite universal and suits most skin tones. Without a doubt Make Up For Ever are a well respected brand particularly amongst makeup artist. THEY KNOW THERE STUFF! I have been using there aqua paints not only for their beautiful colour but also for their incredible staying power. As most of us know, our eyelids are the oiliest parts of our body but despite that these creme shadows withstand all of that and last forever! Makeup fit for a princess! I think it's only fair to dedicate my first blog post on my new website (finally!!) to the most gorgeous bride I ever did see - Megan Markle aka 'The Dutchess of Sussex. Being an avid Suits fan I felt I knew Rachel, ah i mean Megan, quite intimately. I waited with much anticipation not only to see her gorgeous dresses but to also see what her preference was for makeup and hair. She didn't disappoint. Aided by Danial Martin, Megan went for a refreshingly, low maintenance look, opting to naturally enhance her beauty. This I thought was a very clever and stunningly beautiful thing to do. I am a working Australian makeup & hair artist and do many weddings a year. I cringe, in fact secretly loath, receiving reference shots of overdone, caked on, severely edited images *cough Kim Kardashian *cough. Im all for looking the absolute best on your very special day but you don't have to plaster your face with makeup or do a traditional bridal hairstyle just because its your wedding. Do whatever is going to make you feel comfortable and beautiful and your confidence that comes with that will take care of the rest! This is me! Im sick of beauty blogs whose opinions are bought. Everything I post and recommend I love and use. I am not sponsored by any companies and use these products in my everyday work.